MARQUETTE — For Chocolay Township residents over 60 who are looking to meet others and enjoy a variety of activities close to home, the Chocolay Township Senior Center has much to offer, including a pie social at 1 p.m. Tuesday, said Chocolay Township Senior Center Activities Director Bob Mercure. All Chocolay Township residents 60 and over are invited to enjoy Tuesday’s pie social at the Chocolay Township Hall, located at 5010 U.S. 41, Mercure said, noting that the social is a great way to learn more about what the senior center offers and meet others. Mercure wants local residents to know about the opportunities offered by the Chocolay Township Senior Center, he said. 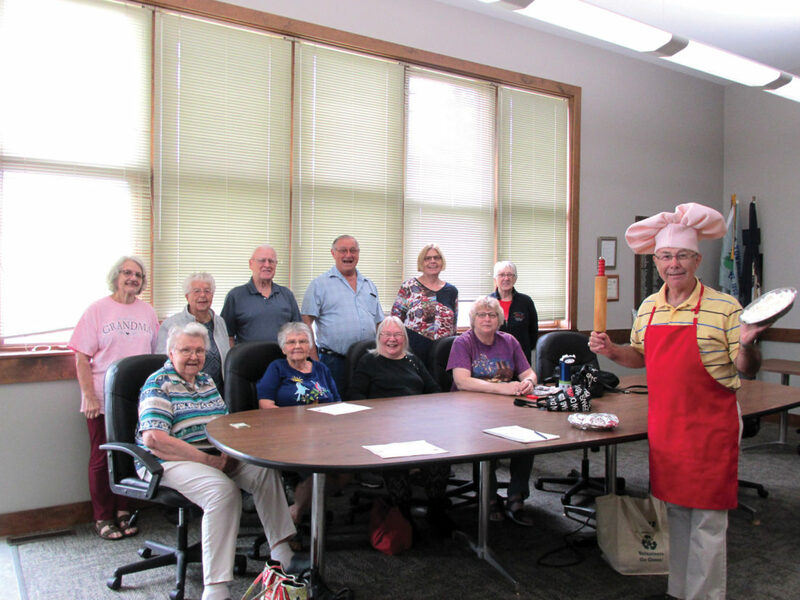 While the pie social is a one-time special event, the Chocolay Township Senior Center offers a variety of regularly scheduled activities for local seniors, Mercure said. “We always have a birthday of the month, we always have a potluck, we always pretty much do a road trip,” he said. The road trip is offered on the second Thursday of each month — center members have travelled all around the county and visited a wide range of places on the trips, Mercure said, from the DeVos Art Museum on Northern Michigan University’s campus, to the the National Weather Service in Negaunee, to the Thunder Bay Inn in Big Bay. “We use MarqTran and they’ll go anywhere in the county for $1 per person, so we’ve been all over the county, seeing what’s out there,” Mercure said. 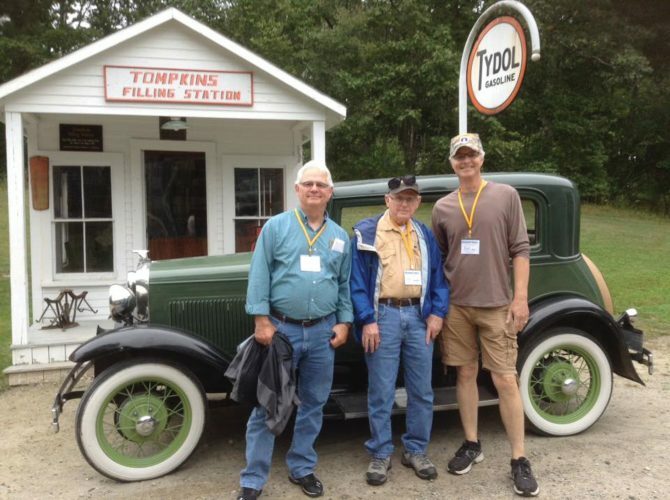 The next trip the group will take is to the Cliffs Shaft Mine Museum in Ishpeming, with the group departing 11:30 a.m. Sept. 13 for the museum. Attendees will also stop to enjoy lunch at Sherrie’s Restaurant in Ishpeming, as the group stops at a restaurant on each monthly outing, giving attendees a chance to try something new. There will be a $6 fee for the trip. 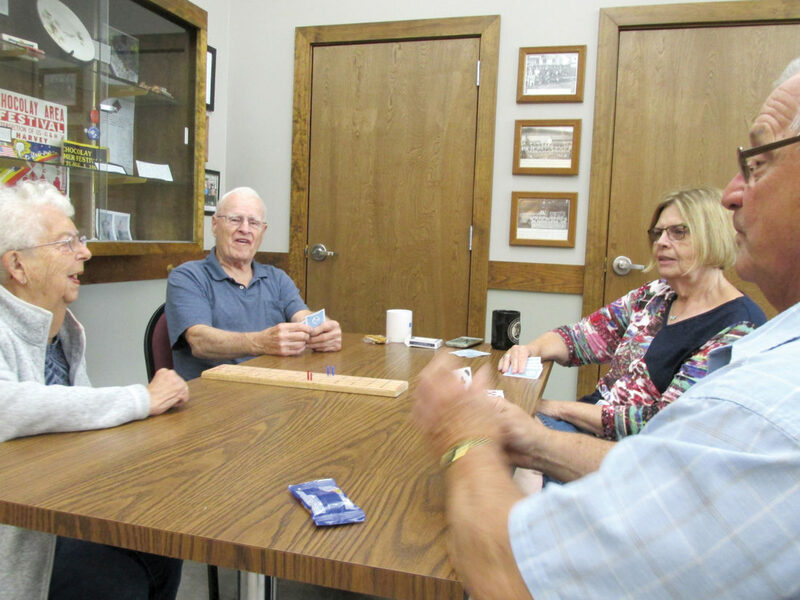 A potluck is held at the Chocolay Township Senior Center on the third Tuesday of each month, with set-up beginning at noon, and lunch beginning at 12:30 p.m., Mercure said. Attendees are encouraged to bring a dish to pass and share at the potluck. The center also hosts a “Birthdays of the Month” event every second Tuesday, which features a cake in celebration of those with a birthday in a given month, Mercure said. 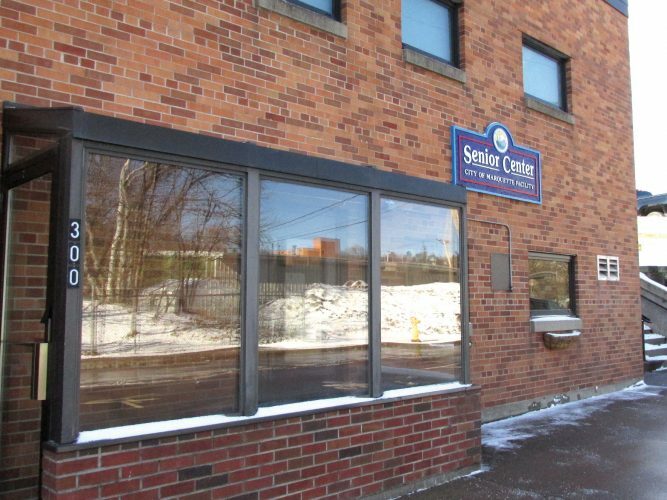 Beyond the regularly scheduled monthly events, the center is open for twice a week, from 1 p.m. to 4 p.m. on Tuesdays and Thursday for socializing, activities and treats in the Chocolay Township Hall, Mercure said. Attendees are encouraged to play games, enjoy the company of one another, and bring crafts or other activities to the Tuesday and Thursday sessions. A $1 donation is recommended, Mercure said, as it helps fund the purchase of drinks and snacks for attendees to enjoy. “It’s just self-funded with that dollar, with that dollar, we buy all the treats and drinks,” Mercure said. 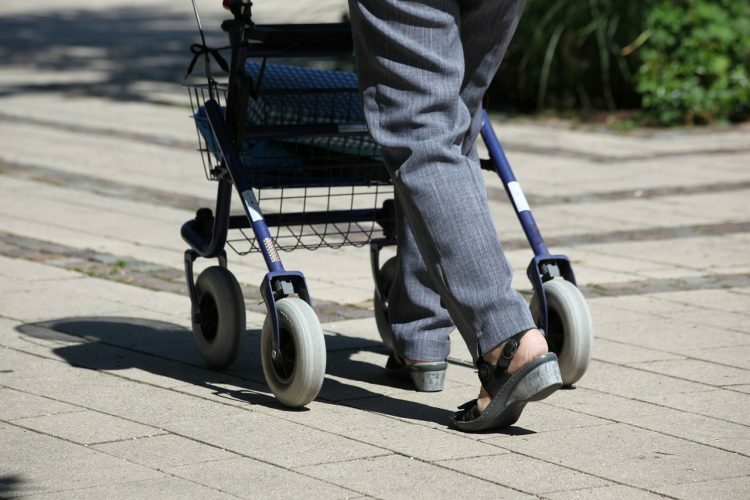 Because the Chocolay Township Senior Center is a “non-funded, self-serve senior center,” Mercure said, they work together to provide themselves with fun, social activities on a regular basis. 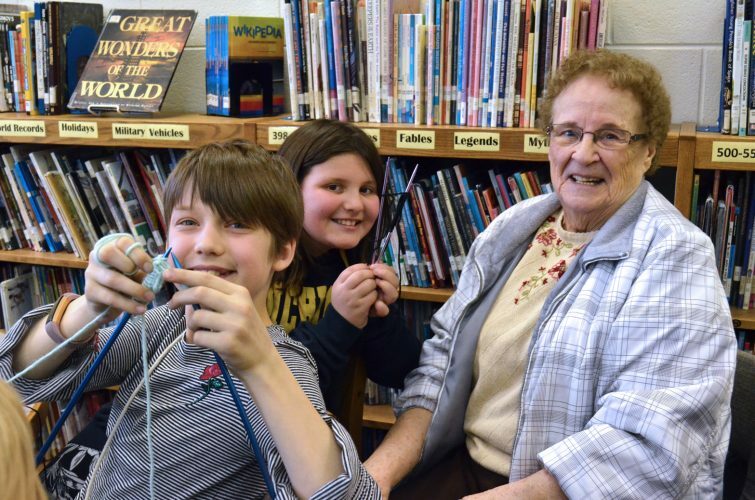 Overall, Mercure says, the Chocolay Township Senior Center offers local seniors a chance for connections within their community — and a way to have fun while making a difference, for themselves and for others.